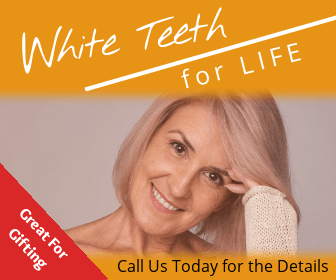 Highly effective in preventing decay on the biting surfaces of your chewing teeth, sealants are a simple procedure in which a tooth-colored acrylic "coating" is painted onto the surface of the tooth. This effectively "seals" the deep grooves acting as a barrier, protecting enamel from plaque and acids. For more information on dental sealants in our office at Nashua, NH, please give us a call at 603-882-7201.